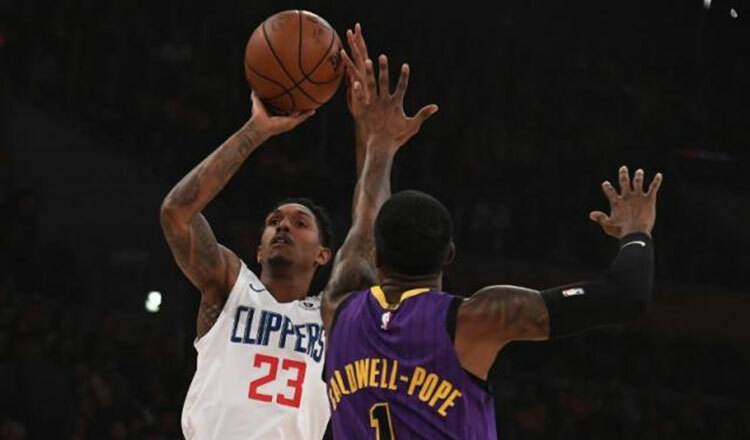 LOS ANGELES (Reuters) – Lou Williams scored a season-high 36 points off the bench, and the Los Angeles Clippers survived some early shooting struggles to earn a 118-107 victory over the Los Angeles Lakers in the first meeting this season between the in-town rivals. The Clippers, who entered as the third-highest-scoring team in the NBA, were shooting under 39 percent at halftime and were just 4 of 14 from 3-point range after three quarters. They were able to take over with a 22-0 run that started late in the third quarter. Danilo Gallinari contributed 19 points for the Clippers. After a slow start, Montrezl Harrell had 12 points. Gallinari and Tobias Harris each added 10 rebounds. Kyle Kuzma scored 24 points and Lonzo Ball added 19 for the Lakers, who were playing without LeBron James for a second consecutive game. James went down with a groin injury on Christmas Day at Golden State and is listed as day-to-day. The Lakers beat the Warriors but have lost their past two games without James. The Clippers won for the fourth time in five games. After trailing by as many as 10 points midway through the third quarter, the Clippers built a 16-point lead just under three minutes into the fourth quarter. 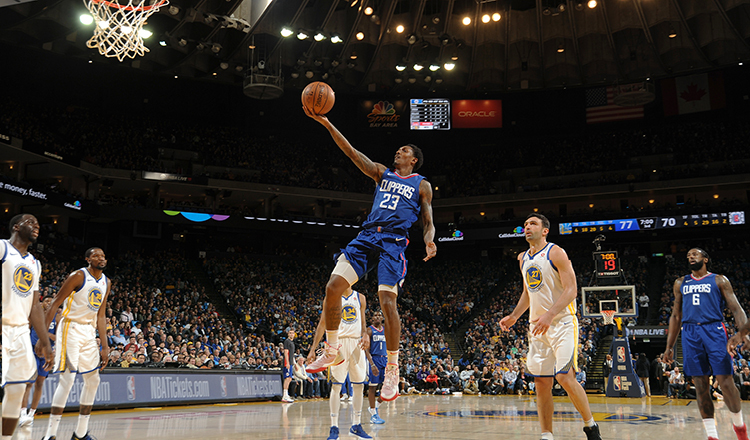 Williams scored seven points during the Clippers’ 22-0 run. Neither team shot particularly well from the field in the first half. The Lakers took a 54-51 lead into halftime while shooting 39.6 percent. 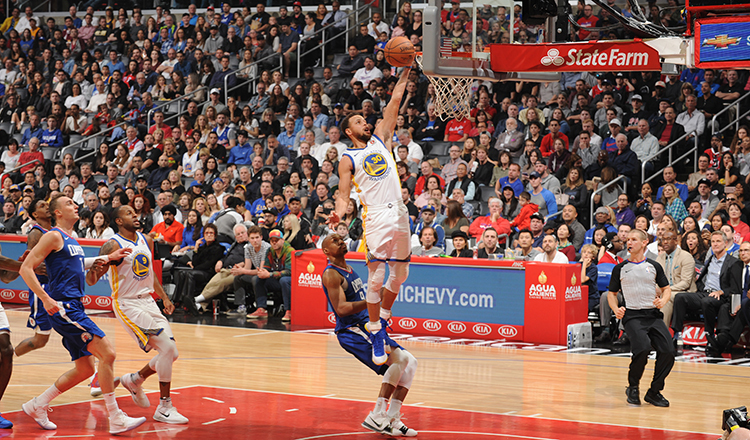 The Clippers’ early shooting struggles helped to end their run of posting at least 125 points in five consecutive games. Harris, the leading score, had just nine points, the second time he was held under double digits this season. Brandon Ingram scored 17 points, Kentavious Caldwell-Pope had 14 and Josh Hart added 12 for the Lakers, who lost for the 22nd time in their past 25 games against the Clippers. Hart was ejected with just under five minutes to play after arguing a foul call.